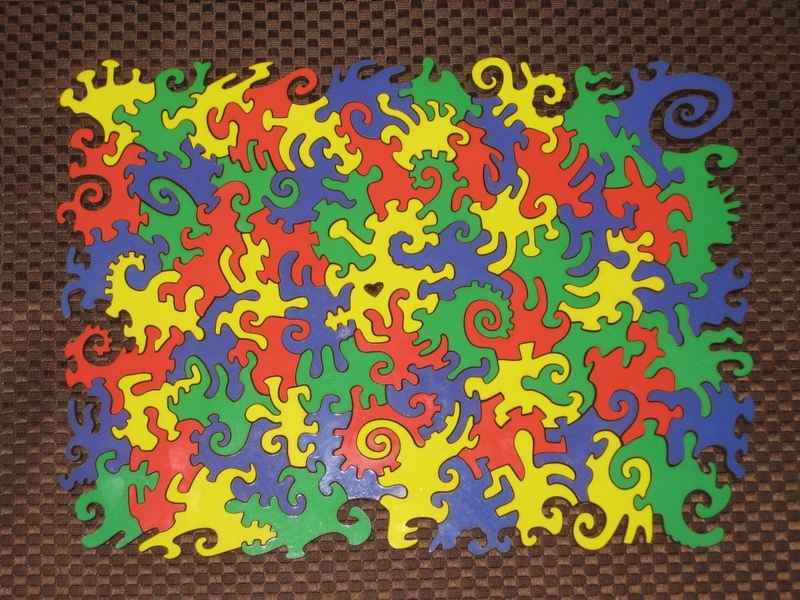 Thank you for the post on the four colour map puzzle. I was curious as to the complexity and play of the puzzle. I guess I don’t understand why the thickness of the wood used for the puzzle varies.